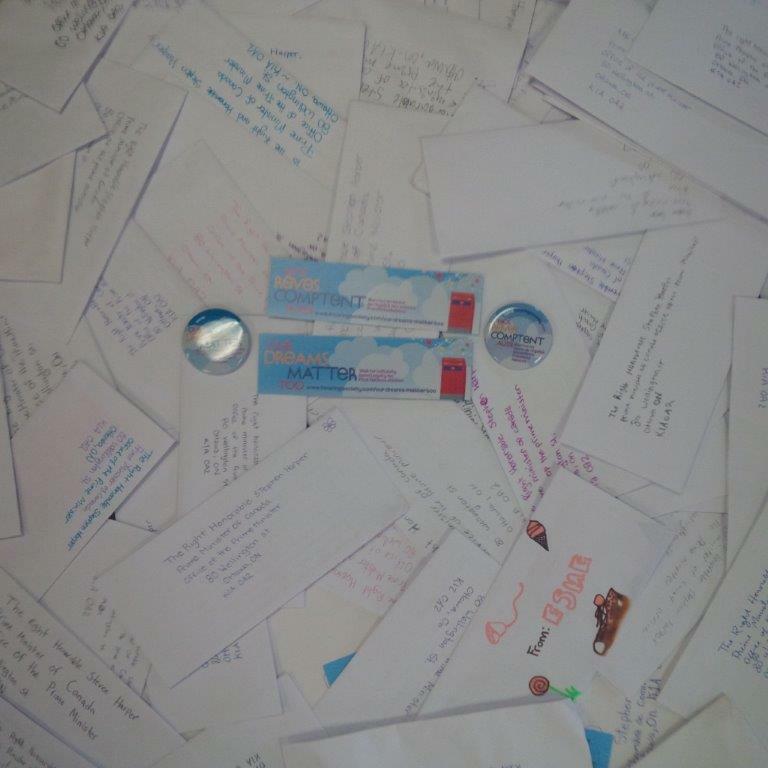 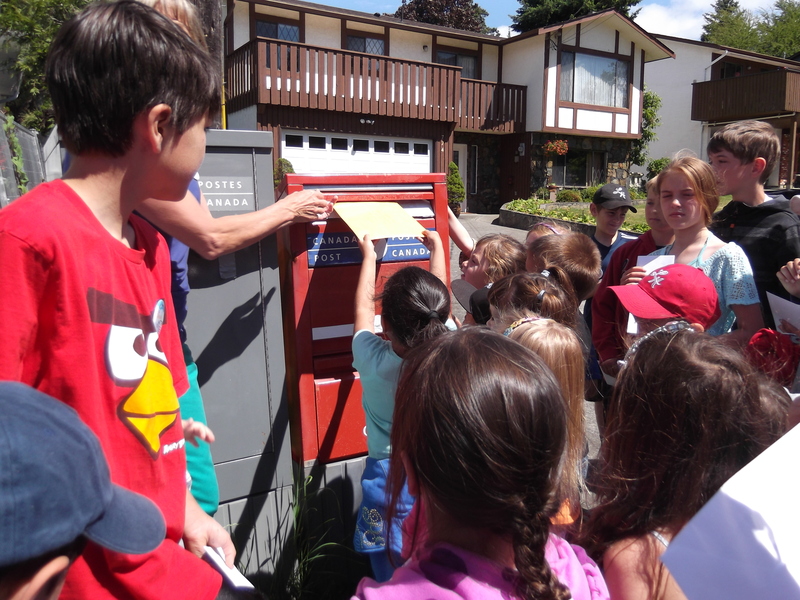 More than 800 letters mailed in Oakville, ON - too many too count! 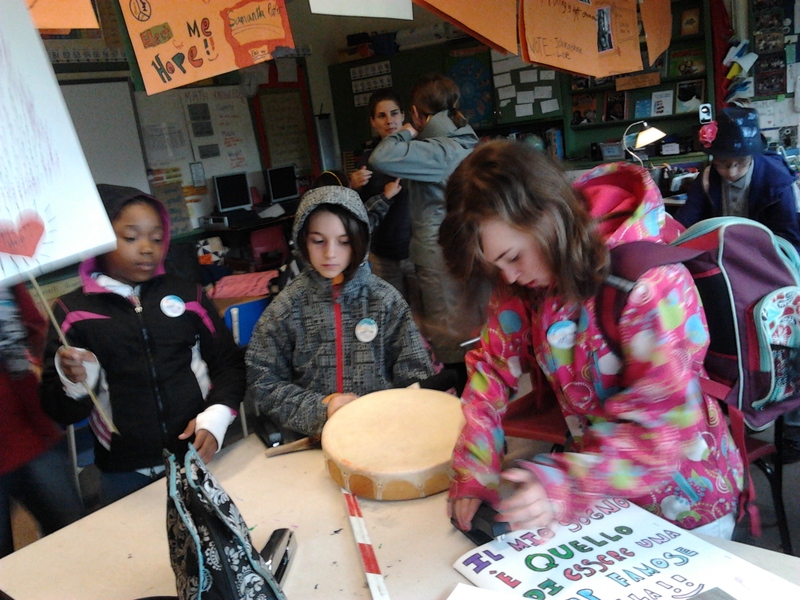 Walk in Oakville ON, organized by Books With No Bounds, White Oaks Secondary and Northern Starfish! 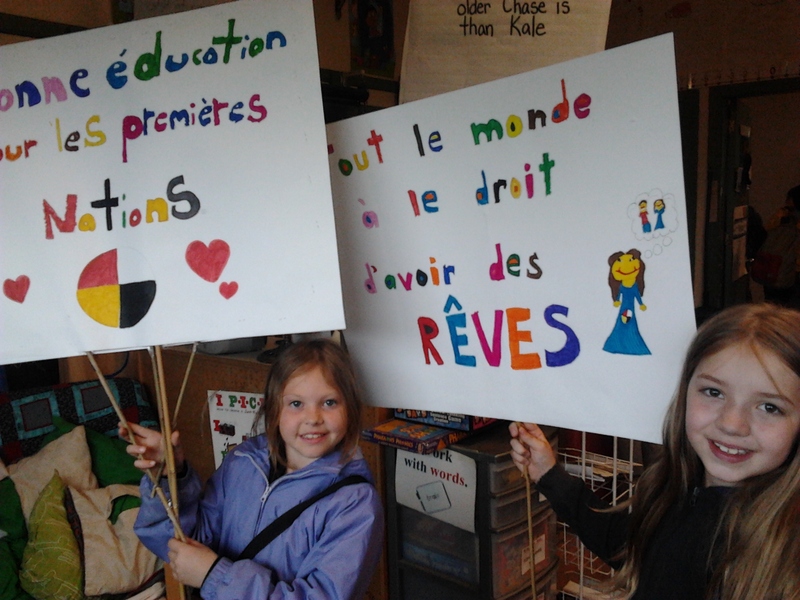 2013 Our Dreams Matter Too walk in Oakville ON! 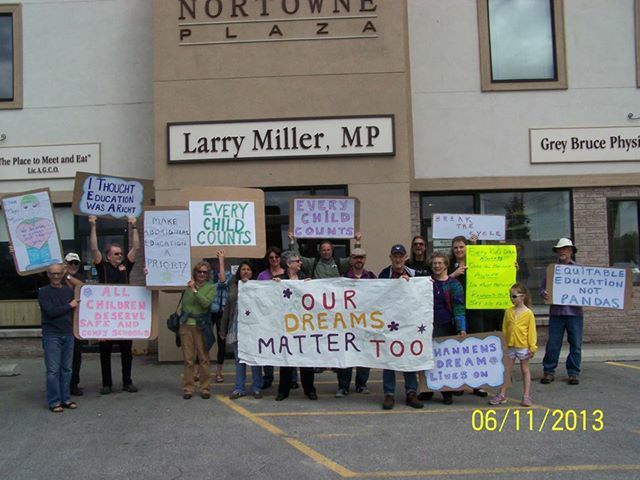 2013 Our Dreams Matter Too walk in Owen Sound, ON!